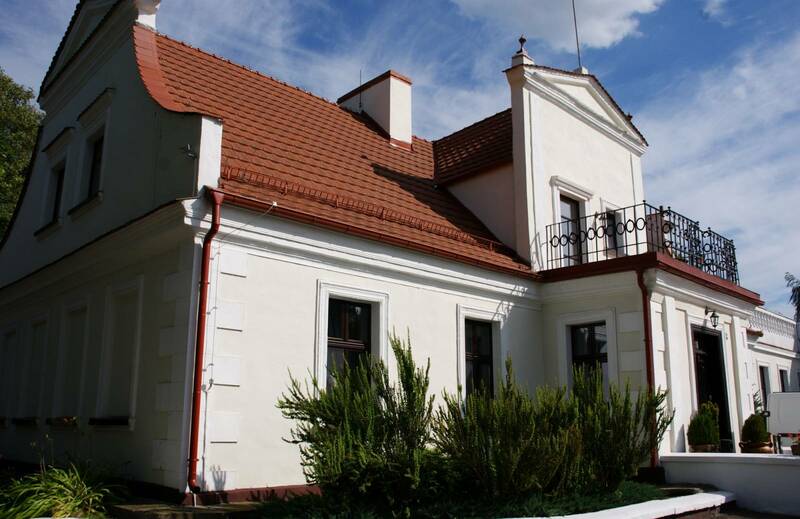 A manor complex with a baroque country house from the 1st half of the 18th century, two outbuildings from the early 19th century, and a stable – all surrounded by a landscape park from the mid-19th century (2.51 ha). 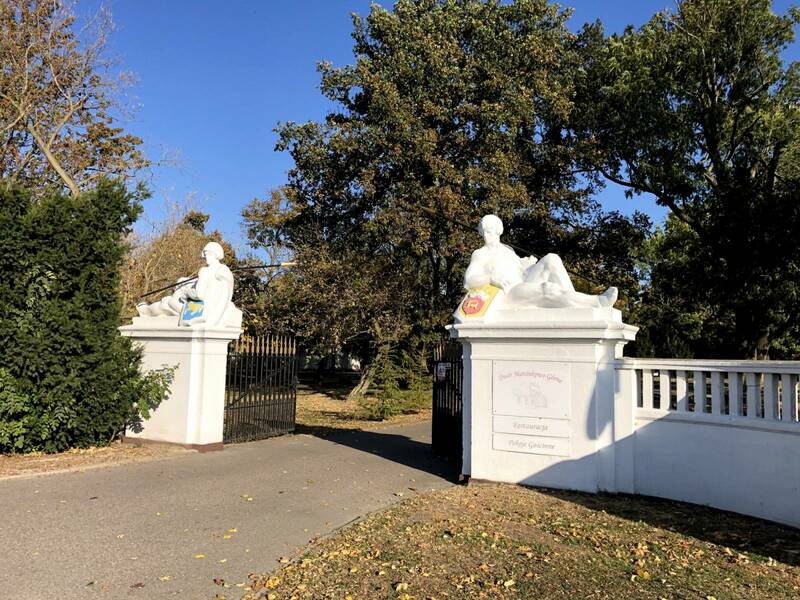 Two sculptures of Piast warriors – an original work by Jakub Juszczyk – adorn the entrance gate. 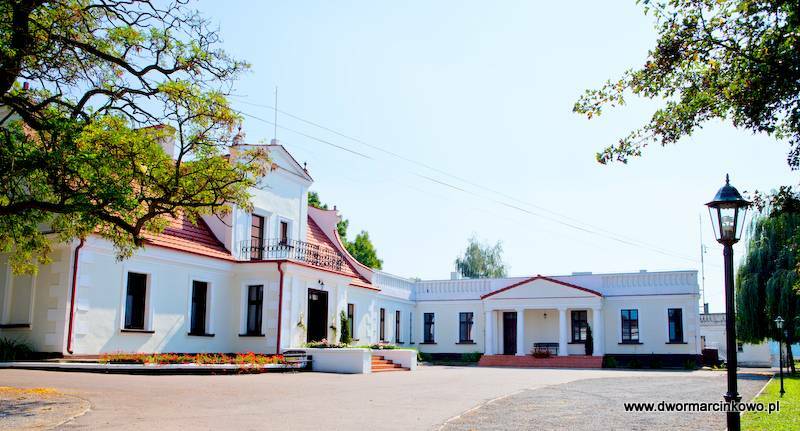 The manor offers guest rooms and a varied menu in the restaurant. Nearby, at the edge of the park, stands the monument of Leszek the White, who was treacherously murdered during the Piast Dukes’ meeting in 1227.